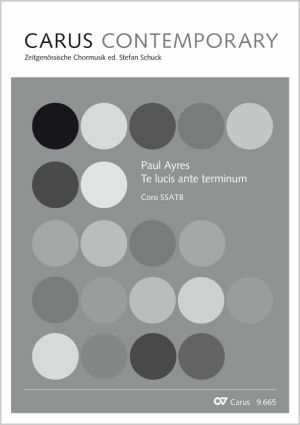 Interestingly, Ayres combines the Latin text of the hymn with his translation here: in the style of a free motet-like cantus firmus, he interprets the Latin text impressively in music, making use of glissandi, wide leaps and unison twelve-tone linear construction for the dramatic second verse with its “deceptive vision of night”. 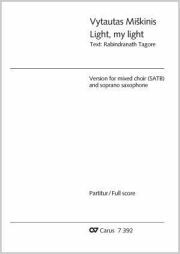 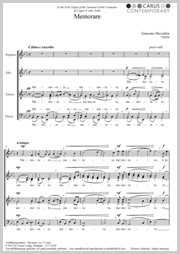 He places the motet sections after the translated text, but quite simply with the Gregorian cantus firmus and in the style of medieval organum, however with interesting, diatonically written dissonant sounds. 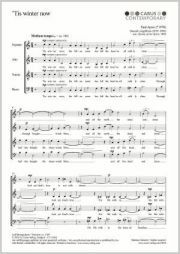 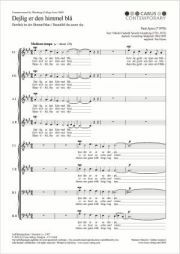 This rewarding piece is challenging, but well worth singing in a concert or church service.